Home » Blog » Is Health REALLY More Important than Wealth in Retirement? Retirement & Financial Focus: Health or Wealth; Which is More Important? 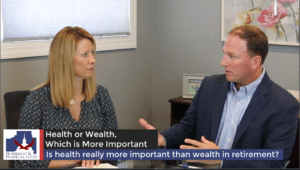 Retirement & Financial Focus is a video series, hosted by Krista McBeath of McBeath Financial Group, an investment advisory firm located in Bloomington Normal, IL. Every month, the Focus series highlights a new, prominent local specialists focusing on a specific topic related to financial services or retirement matters. This month’s topic has been Health or Wealth; Which is More Important? . Dr. Robert Brown has been our featured guest this month, discussing the importance of health as related to finances. As owner of Elite Chiropractic and Rehab and also a Certified Public Accountant, he has a well-rounded expertise in both fields. In his final feature video segment, Robert reveals exactly why he might choose health, but even more revealing, he explains how an overall priority for wellness directly correlates to a strong financial position! See the video. A financial advisor and a medical professional could easily debate the importance of their field of expertise, but in the end, they both have to agree of the importance of a strong balance and intentional discipline to achieve success in both wellness and finances. A focus on health can certainly defray medical expenses in the form lowered premiums for health insurance, life insurance and long-term care. Also, preventative care may negate or lessen the need for more expensive surgeries, medicine and rehab costs in senior years. Meanwhile, as costs are the single biggest issue facing health care, a strong financial position is certainly necessary to provide the best in health treatments as we age. In fact, this report by the Employee Benefit Research Institute cites that costs cause a significant number of Americans to delay or opt out of important care! 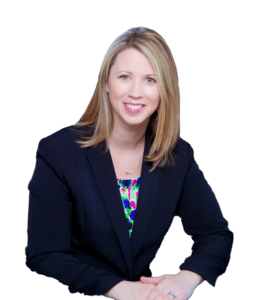 As a financial advisor, Krista McBeath agrees with Dr. Robert Brown’s assessment that the disciplines necessary for both financial and physical health compliment each other. 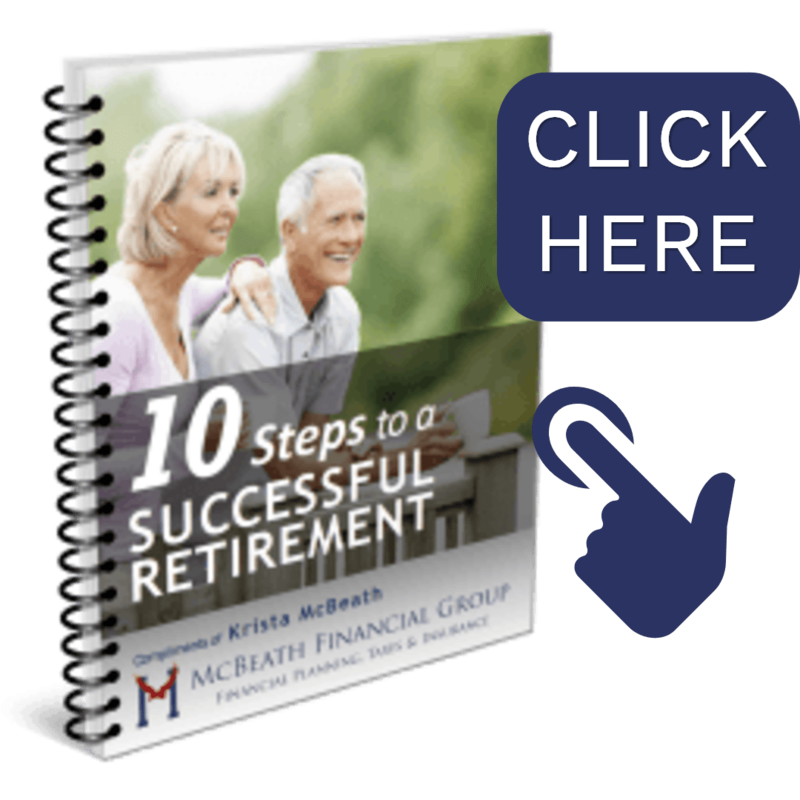 Where it’s difficult to have one, without the other, by making decisions that improve both facets of your life, people can experience a cumulative effect that work together to overall provide for a healthier and wealthier retirement!